Welcome to this exceptional home situated on a quiet residential block. This custom home boasts an open main floor w/ a living room, home office, gourmet kitchen, & so much more. Upper level features a spacious master suite, custom walk-in closet, two bedrooms, & full bath. The spacious family room, laundry room, 4th bedroom & full bath on the lower level are sure to impress. 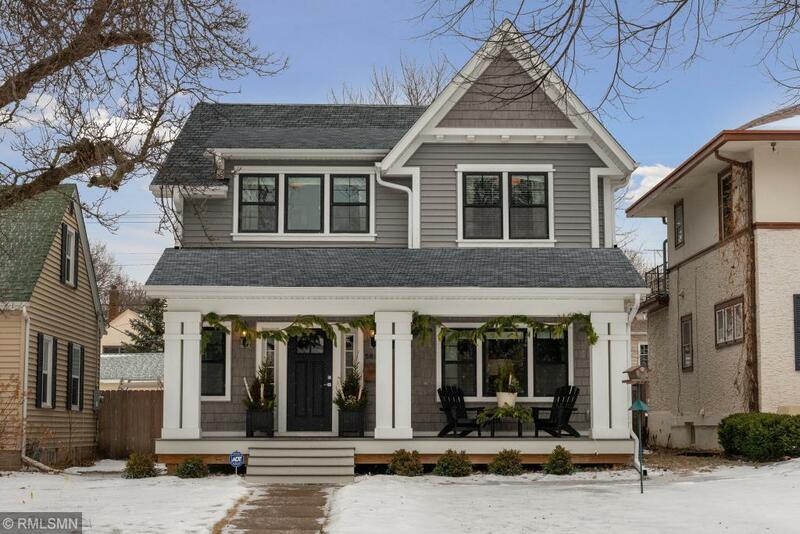 Walk to Starbucks, Kowalskis, Minnehaha Creek & more! A Must See.